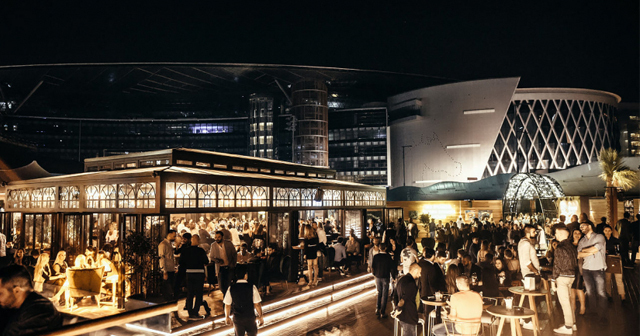 From Soho Social to Soho Live, there’s always something happening at Soho Garden. Jam out with live music on late night Tuesdays or enjoy complimentary drinks on ladies night on Wednesdays. 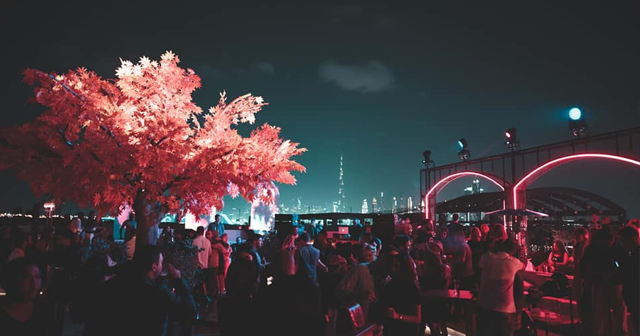 Celebrate that Thursday feeling with resident DJs Jixo and Danz on the decks from 8pm to late or lose yourself in sound with the iconic Cafe Mambo every Friday night. With Soho Garden, every occasion is worth celebrating. Where is Soho Garden located? 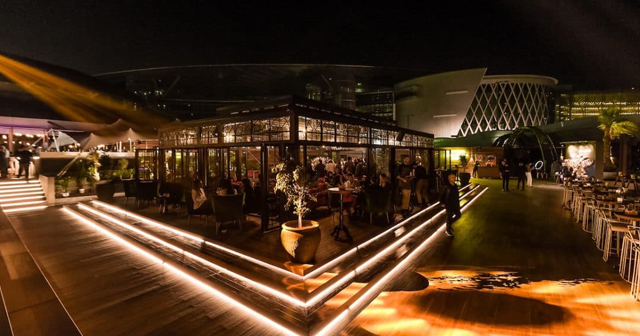 Soho Garden is located at the Soho Gardens Meydan Hotel in Dubai. How much is cover charge at Soho Garden? Cover charge varies by night at Soho Garden. Most nights you can get in for free but it is best to come prepared. How long will I have to wait at Soho Garden? When is Soho Garden open? 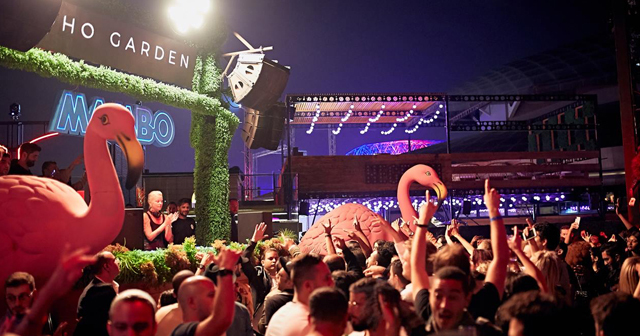 Soho Garden is open daily with a variety of events depending on the night. 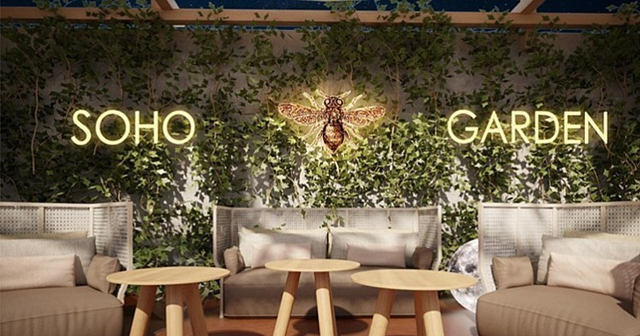 What are the best nights to go to Soho Garden? All nights are good. Make sure to check the event schedule since the scene at Soho Garden varies heavily by the event. What is the dress code at Soho Garden? How much do drinks cost at Soho Garden? 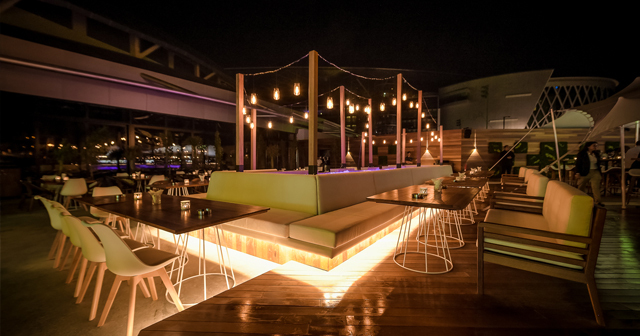 Expect to pay 10-15 USD for cocktails, check our Soho Garden bottle service page for bottle pricing. What kind of music do they play at Soho Garden? 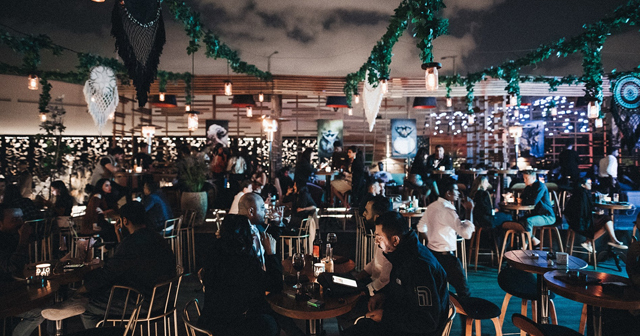 Soho Garden features a mix of music ranging from EDM and house to hip hop and RnB. There is often live music at least once per week as well. 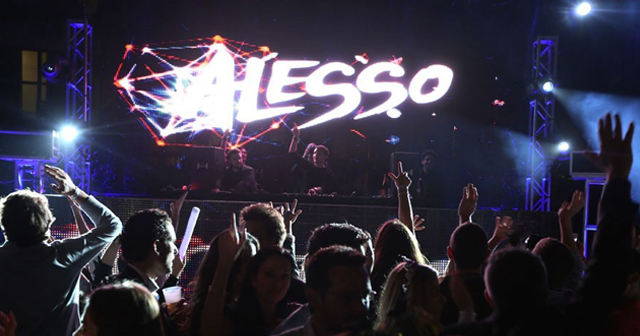 Make sure to check the event schedule to know what type of music to expect on a given night. Where can I find an list of upcoming events / DJs at Soho Garden? You can download the Discotech app to see upcoming events, and book tables for Soho Garden.